Those looking to get a shiny new iPad 2 at a discounted price will be happy to hear that Apple’s second generation slate can now be purchased from Fry Electronics, for just $299. The promotion is only available until Friday, July 19th, and t applies to in-store sales (no online orders accepted). 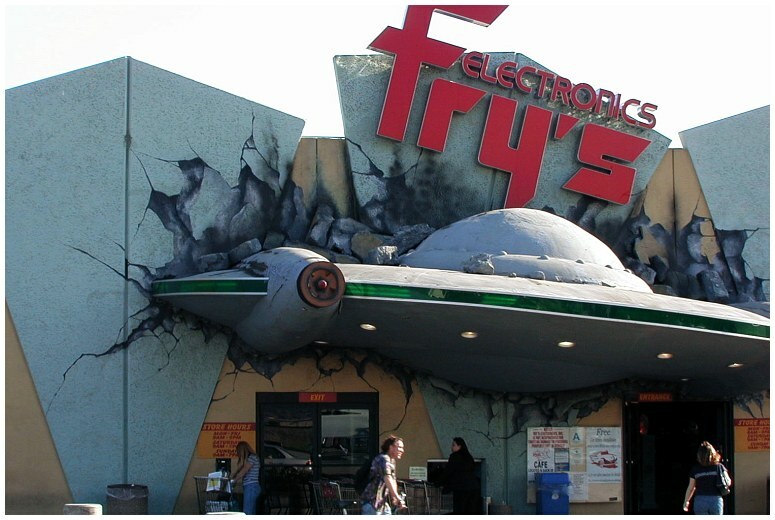 Reports show that Fry’s stock is limited by location, so if you’ve scouted and haven’t found one, try another shop. Some say that even the price varies from one location to another, with customers reporting a $339 deal instead of the lower $299. The model in question is the 16GB Wi-Fi version of the iPad 2, one which comes with a 9.7-inch LED display capable of rendering HD resolutions, a A5 dual-core processor, wireless, Bluetooth 2.1 and up to 10 hours of battery. It’s not the latest iPad, but it’s still a note-worthy device. This price is $100 (for some just $60) lower than any other US retailer (Appleitself included), so it’s definitely something that should be checked out.